The annual Big Local Community Christmas returned to White City on Friday 16 December to celebrate the festive season. The popular event was bigger than ever, drawing in a large crowd of the local community including school children, families and businesses. Bridget Joyce Square, where the event is held, was abuzz with the sound of carol singers and included arts and crafts stalls, local food producers and sports activities for the local children to enjoy. 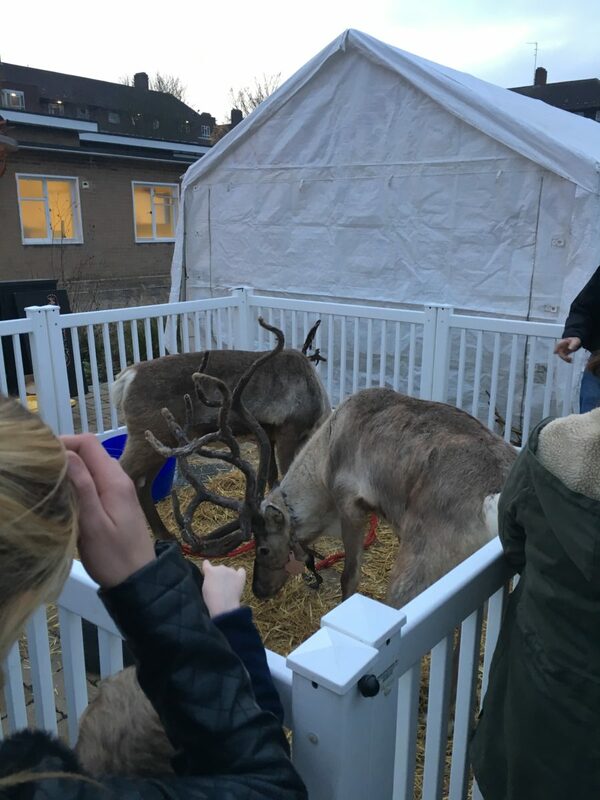 Alongside Santa’s Grotto, Television Centre was proud to support the local community event by providing two reindeer, which proved a huge success and even had long queues forming so children could pose for selfies!